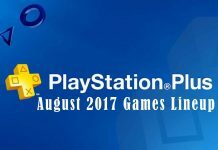 PlayStation Firmware Update 4.71 is now available to download, Sony has also revealed the full Patch notes for the update as well. The New PS4 firmware update brings in loads of System performance updates along with a bunch of new systems optimizations, Stable Menu options, etc. However, it’s unclear how the new update 4.71 actually improves the performance and the quality of the system. The new PS4 update 4.71 weighs in at a total of 324.8 MBs and can be downloaded via the PlayStation 4 video game consoles directly from the PlayStation website. For almost all of the users, the update will be downloaded automatically, but if you face any problems in the download, you can download it manually as well. More than what’s mentioned above isn’t actually packed in this new update 4.71. You can say the new PS4 firmware update is quite similar to the last one, but it adds up a lot more system stability to the console. The headaches the last PS4 Firmware update 4.70 caused for some PS4 owners last time, are truly not going to happen this time as Sony has made sure this new update “improves the system performance”. 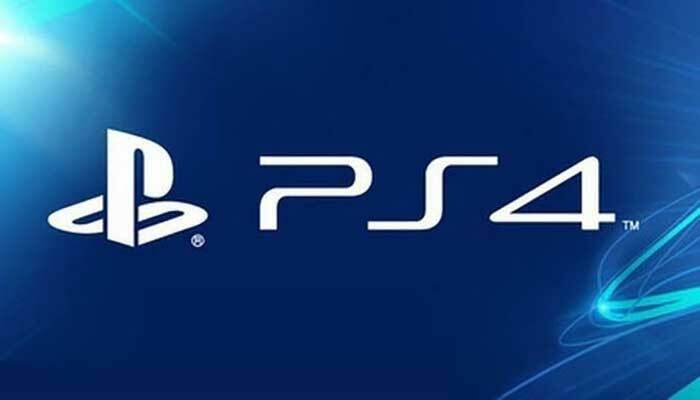 Following are the Patch notes released by Sony for the new PS4 Firmware update 4.71. The last PlayStation 4 Firmware update 4.70 also changed the icons, hopefully, this update will also be packed with some good new hidden features as well. Until now, no reports of any new hidden features have surfaced. If you see any of the hidden features, do shout out to us via the comments. 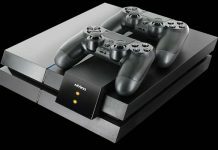 At the moment, very less of the info is actually released about the new PS4 Firmware Update 4.71. We’ll share more info with you folks, once we know more. 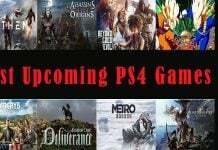 So, stay tuned and keep on enjoying the games on your favorite PS4 consoles.